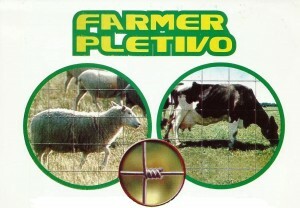 is one of the most reliable and economic types of field fences. The primary characteristic is a big ability to change the size of the gaps during production so that it satisfies all demands regarding the stopping of small and big animals passing through. 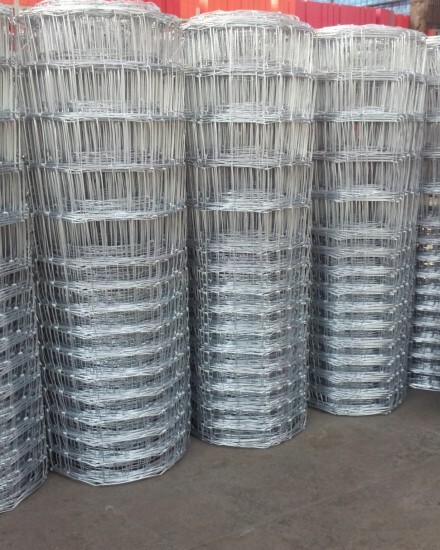 Its other characteristic is that it is easy to store and assemble. 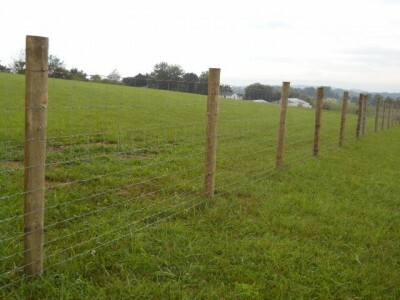 It is easily assembled on all terrains using wooden as well as metal poles.The application areas for Farmer mesh fences are very diverse, from enclosing of farms, yards, playgrounds, ranches and schools, to fencing of roads and highways and preventing animals from entering the road. 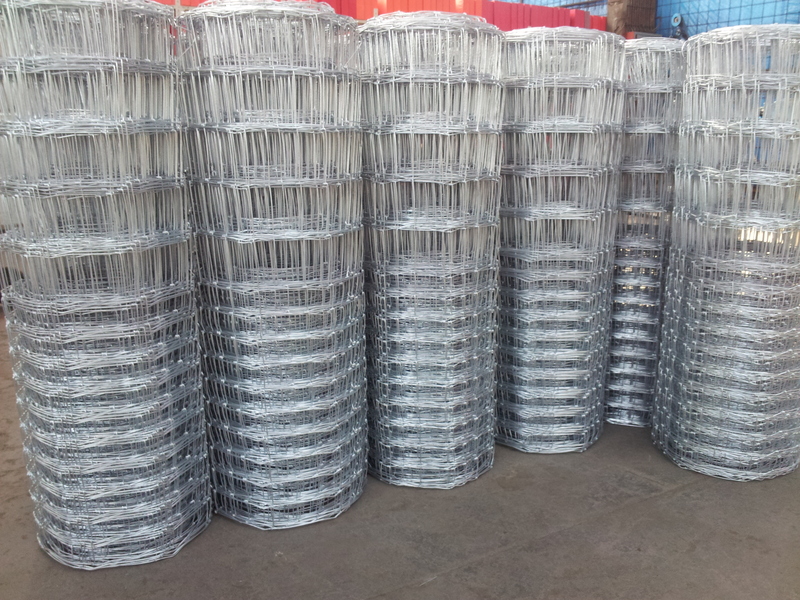 Farmer mesh fences are standardly manufactured from galvanized steel wire 2,0/2,5 mm thick but they can also be made from thicker or thinner wires like 2.2/3.1 mm or 1.6/2.0 mm and the finished rolls are typically 50m long although other lengths are available for customers upon request. 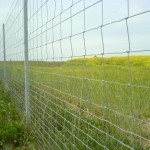 Another great addition is that customers can also customize the gaps and wire spacing of farmer mesh fences to suit their precise specifications. 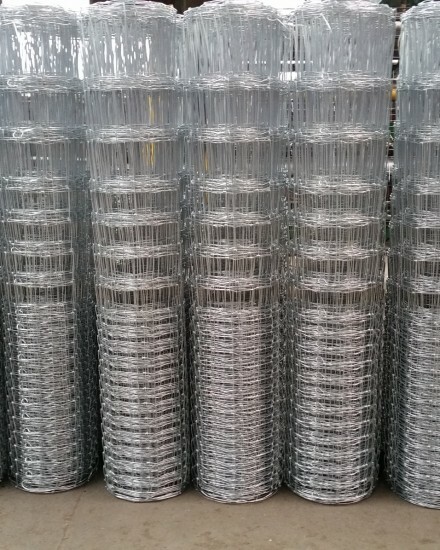 Today we are mostly known in the market as the producer of farmer mesh, other kind of wire mesh, steel wire and products that can be made from it.